What is Instant Mass PRO? Instant Mass PRO is our state of the art protein shake designed for weight gaining. With a near perfect balance of 54g whey protein and 60g carbohydrate, Instant Mass PRO is designed to aid the body before, during and after a workout to contribute to muscle growth and maintenance. 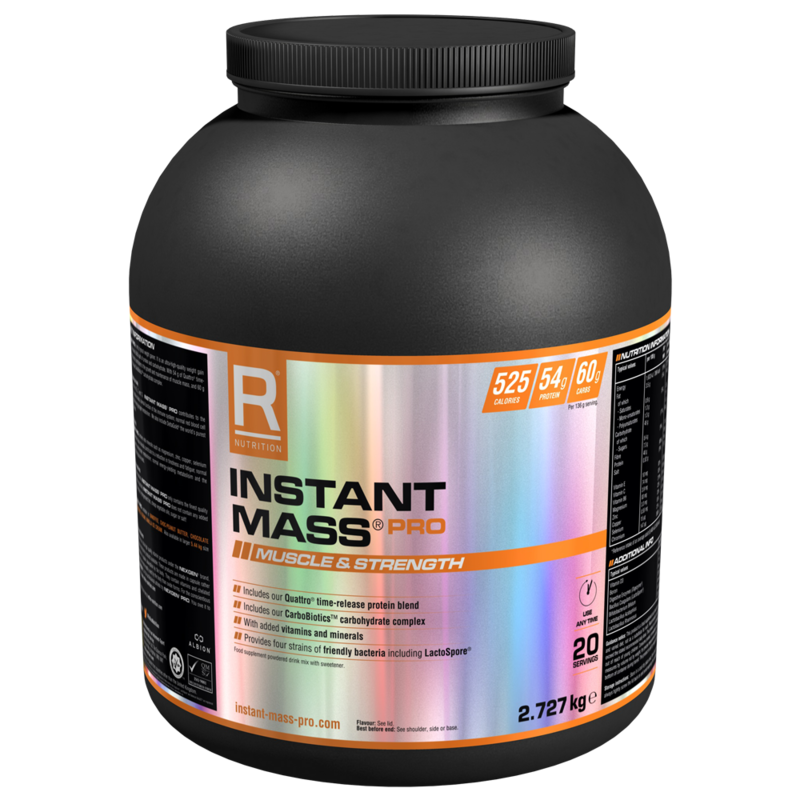 Instant Mass PRO contains the Reflex Quattro time-release protein blend which delivers whey protein, hydrolysed whey protein, native whey protein isolate and micellar casein, four of the best sources of protein. We introduced Instant Mass over 10 years ago, when it was the first weight gainer in the world to deliver EU sourced whey protein alongside whole grain carbohydrates over simple sugars. Today, we’ve made Instant Mass PRO even better, with EU sourced whey, micellar casein, nutrients, and carbohydrates from whole grain oats and barley. Instant Mass PRO has been formulated for both men and women aiming to gain weight and muscle mass. By supplementing a healthy and balanced diet, we ensure that we are providing our bodies with the nutrition it needs to grow and maintain muscle mass. Those looking to increase their daily protein and carbohydrate intake can benefit from Instant Mass PRO. 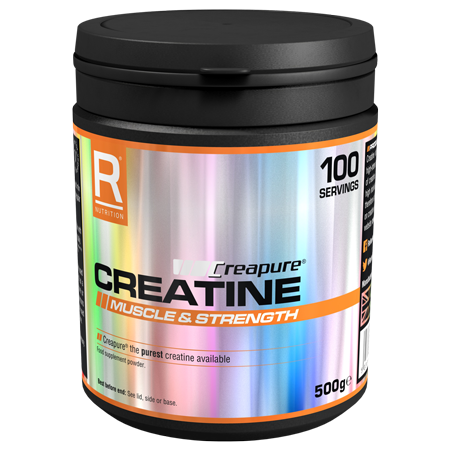 This product has been and remains a firm favourite with athletes all over the world. Instant Mass PRO is a vegetarian product, but it is not suitable for vegans or coeliacs. Instant Mass PRO can aid training, supporting your exercise programme to deliveråÊresults faster. 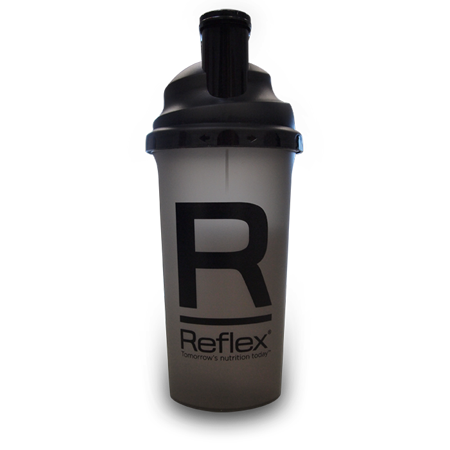 By supplementing a healthy and balanced diet with a protein shake, it is possible to ensure the body is receiving enough pure protein to maintain and grow the muscles damaged during exercise. Complex carbohydrates provide the body with energy during training, replacing energy stores used up through exercise. 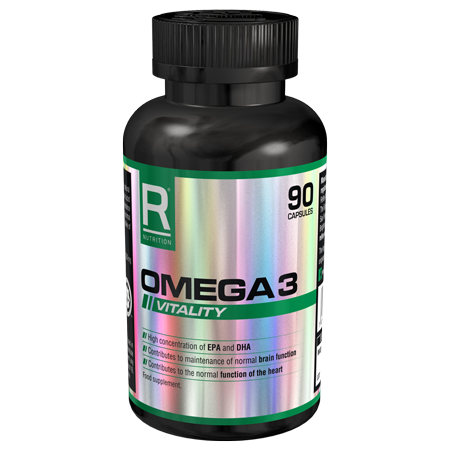 Additional nutrients provide a significant source of vitamin D, zinc and magnesium to aid the immune and nervous systems, and the maintenance of testosterone in the blood. 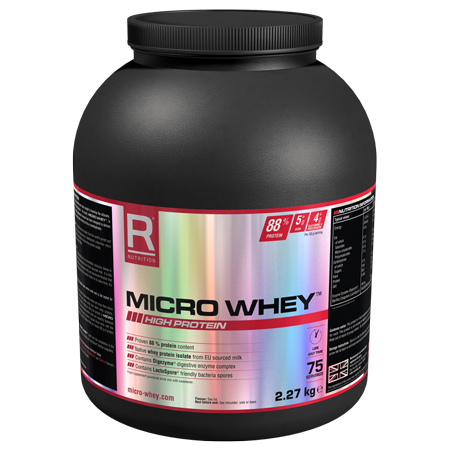 Mix 136g, which is approximately five level 60ml measures, (there is a scoop in the tub) with 400ml water or skimmed milk in a shaker or blender. We recommend consuming 1 – 2 full, or 2 – 4 half servings daily, ideally one directly after a workout. You may of course mix with more of less liquid to reach the desired consistency and taste.